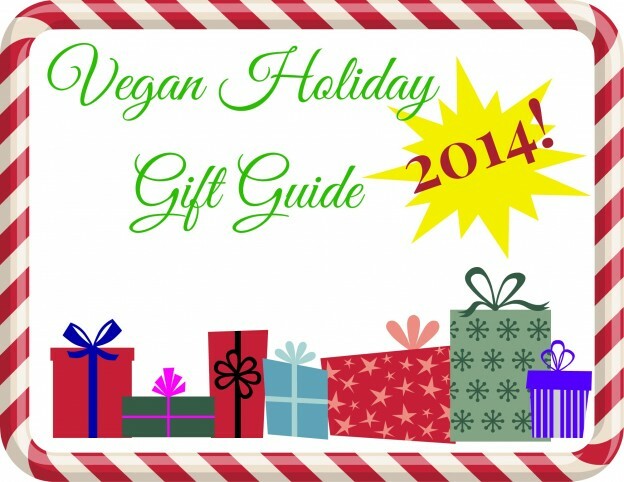 Clueless what to give your vegan buddies this holiday season? It can seem difficult finding the right gift, especially if you’re unsure what exactly is cruelty-free and falls under the “not going to offend my vegan friend” umbrella. 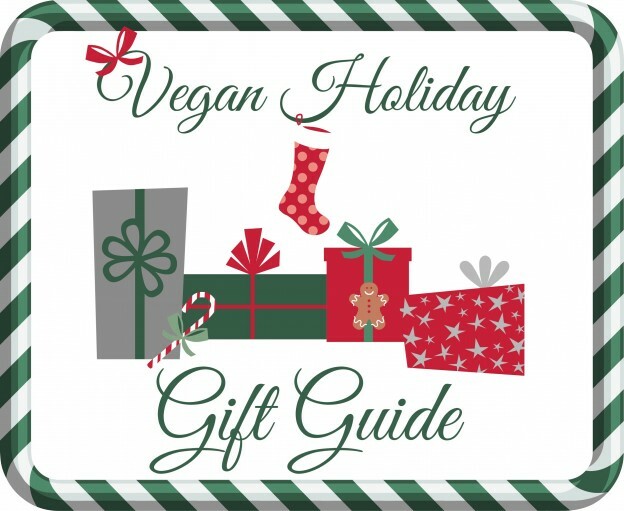 I’ve done some of the work for you and put together a list of awesome suggestions so you can get rockin’ presents for the vegan guys and gals in your life with items to fit a variety of budgets. Read on and be prepared to receive undying gratitude on unwrapping day!